Skechers Inspire 14950 is a ladies casual lace up shoe. 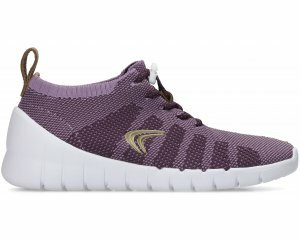 It features a soft woven mesh and a sock-like knit fabric upper which provides breathability. The lace up style allows for a secure fit and adjustabilty, making this shoe a great wear all day long. 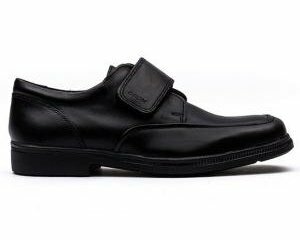 A cushioned insole adds comfort, whilst the contrast of colours at the collar of the shoe and the stitch detailing gives the shoe extra style. Step into comfort with Skechers Inspire 14950!